How do you rate this category? The Texelaar is a famous breed of sheep, in Holland and abroad. 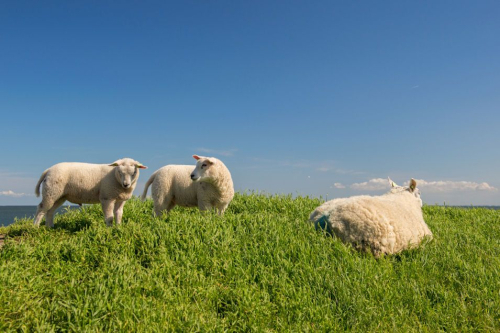 it has been bred from the original breed on the Island of Texel, hence it's name. 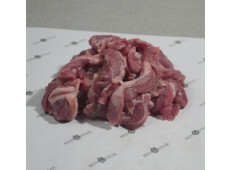 Our Texelaar lamb meat is kept in the area Bommelerwaard and is famous for it's delicate taste. 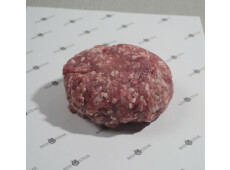 Texelaar Minced Meat of the Lamb.